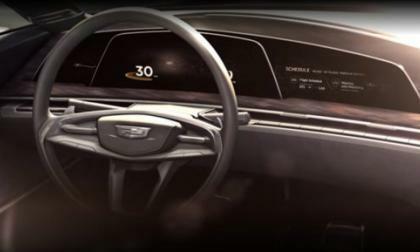 General Motors has offered up a short video teasing a new Cadillac Design Concept vehicle at this week’s Monterey Car Week and while there are no images of the exterior in this video, there are a few reasons that I think that this new Cadillac could be something Corvette-based. Usain Bolt has captured the world’s attention at the Rio Olympics with his third gold medal. 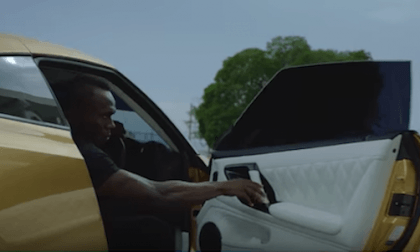 What 2 things do Bolt and the Nissan GT-R share in common? 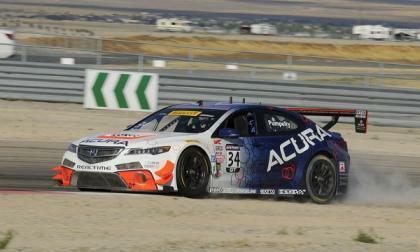 If Saturday’s race in Utah was any indication of things to come, Eversley and Acura TLX GT was on its way to a podium finish for Sunday’s GT round 17. 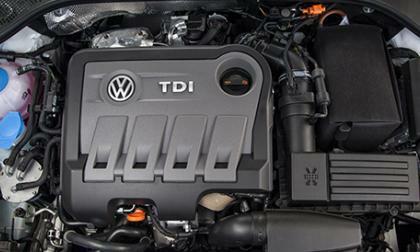 Volkswagen is pushing ahead with a diesel repair program to fix emissions problems, while U.S. owners are still waiting. We all hate waiting at traffic signals because it feels like an eternity for the red light to turn green. 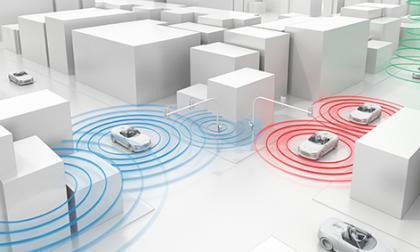 But in a couple of Audi models for 2017, you'll have an idea of when the light will change. 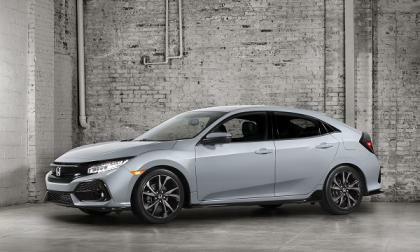 American Honda Motors just confirmed a Fall 2016 arrival of the most powerful, fuel efficient and sophisticated Honda Civic Hatchback in the maker’s history. 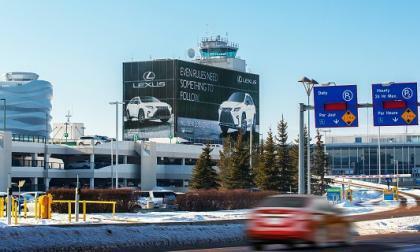 Lexus Begins Offering Reserved Airport Parking For Its Models Only. Were this car a hard-top it is likely this woman and her dog would have died. 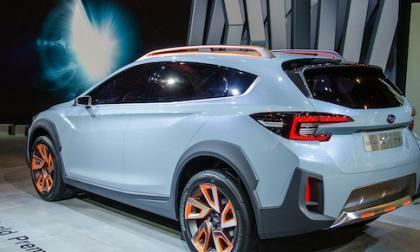 Hyundai has launched a new division. 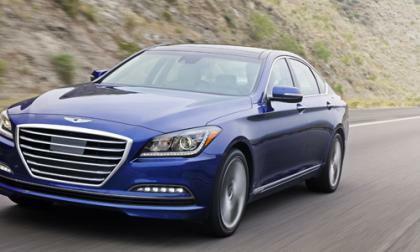 No longer is the Genesis just a model; it is Hyundai's march to the future of upscale. 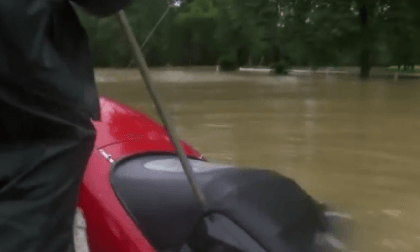 Monday Work Can Wait Video: Can Toyota Tacoma RC Pickup Make It? 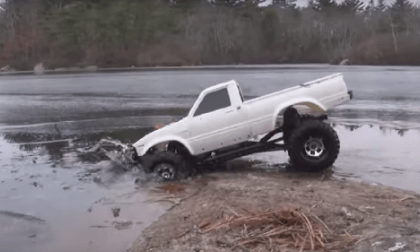 This Toyota Hilux RC, similar to the Tacoma, breaks through the ice. What happens next? 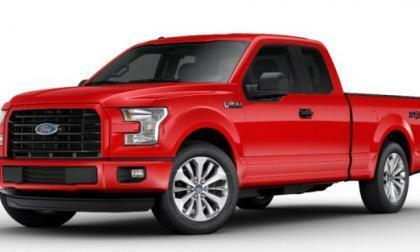 Read more about Monday Work Can Wait Video: Can Toyota Tacoma RC Pickup Make It? 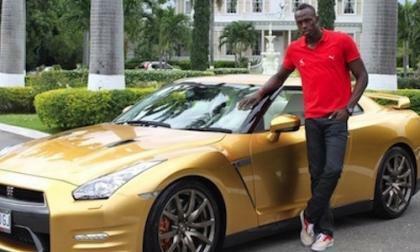 Will Usain Bolt Get a “Bolt Gold” 2017 Nissan GT-R? Usain Bolt gets gold again in the 2016 Rio Olympics. Will he add a new gold 2017 Nissan GT-R to his collection? Read more about Will Usain Bolt Get a “Bolt Gold” 2017 Nissan GT-R? 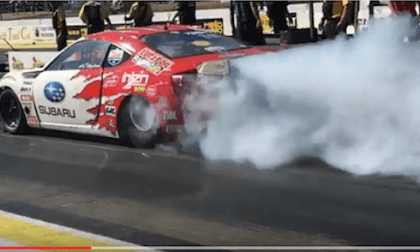 Check out the fastest Subaru on the planet. It’s a Subaru BRZ sports coupe in full drag garb. 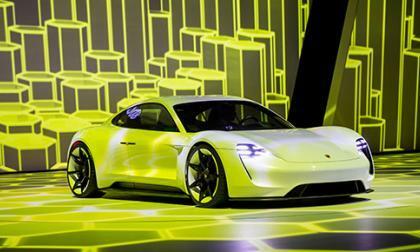 Porsche is busy at work getting on transitioning the Mission E concept to production model. 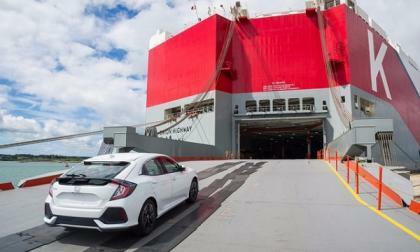 But there is now talk of an electric SUV joining the Mission E in a few years. 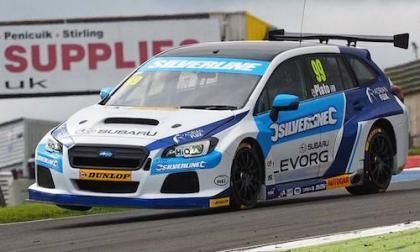 The Silverline Subaru BMR Racing team and the Subaru Levorg wagons are on fire. Who won this time? 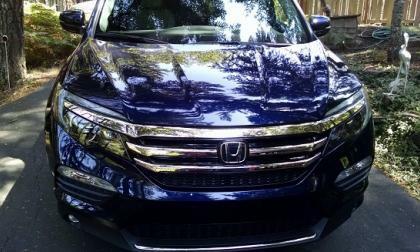 With August signalling the start of inventory reduction for most makers, why isn’t American Honda Motors or Acura featured on the KBB “10 Best New Car Deals” for August list? Bet you never thought Pikachu was a nefarious corporate spy, looking for the latest in auto information from VW, did you? 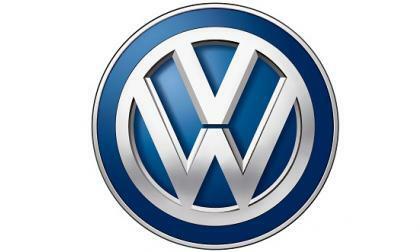 VW does and has banned it. Nissan GT-R vs Olympic Hurdler Michelle Jenneke: Who Wins? With the summer Olympics in high gear in Rio, here’s a short clip of Olympic hurdler Michelle Jenneke taking on the Nissan GT-R. Who wins? Read more about Nissan GT-R vs Olympic Hurdler Michelle Jenneke: Who Wins? 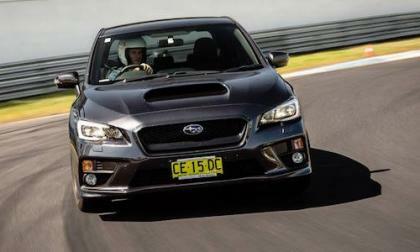 The Subaru WRX is a top contender to take on patrol duty in Australia. 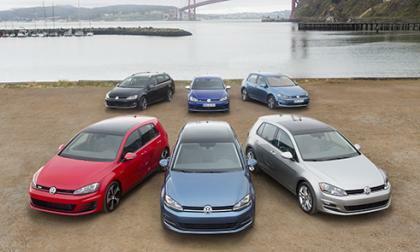 What other performance cars make the short list? The class-action lawsuit phase of the Dieselgate emissions scandal begins to wind down as lawyers file requests for up to $332.5 million, which is quite a bit less than they could have sought. 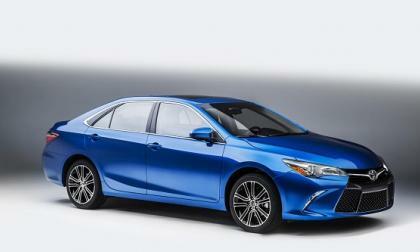 The Camry’s lease deal is under $250 per month. 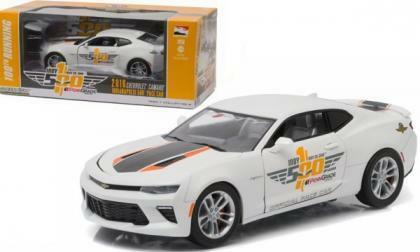 Over the past few months, I have featured a handful of diecast toy examples of the Dodge Challenger and Charger Hellcat models, but after receiving a great many questions on the availability of a small scale 6th gen Chevrolet Camaro – today I bring you a look at the top options for those who collect miniature Camaros. 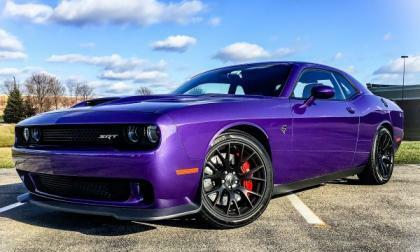 To showcase the hottest and coolest Dodge Challenger and Dodge Charger SRT Hellcat cars around the country, I have launched the TorqueNews Hellcat of the Month contest – with the first winner being Paul Powell and his stunning Plum Crazy 2016 Dodge Challenger SRT Hellcat. Mazda's Mazda6 Mechanical Changes For 2017 – Cause for concern? 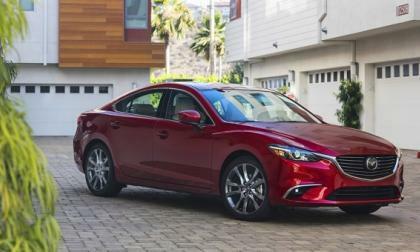 Mazda is making some cool, and possibly not so cool, changes to the 2017 Mazda6 and leaving two key things alone. Read more about Mazda's Mazda6 Mechanical Changes For 2017 – Cause for concern? What You Need To Know About the Audi A3 Lineup for the U.S. Even though Audi has already revealed for the A3 back in April, there was no information available on the U.S. version. 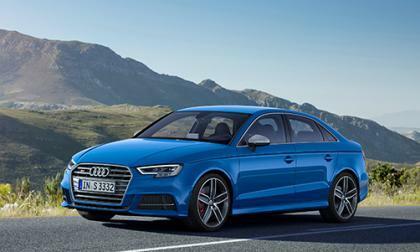 But this week, Audi has revealed the details for the U.S. A3 lineup. Read more about What You Need To Know About the Audi A3 Lineup for the U.S.
Reports say a new Subaru all-electric crossover will be launched in 5 years. Will it be a Forester or Outback? Mazda’s updated 2017 Mazda6 brings some important updates to the cabin. 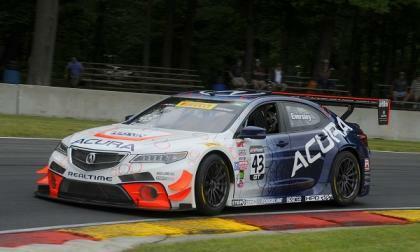 If the Saturday running of the 2016 Mid Ohio PWC GT round 14 was an indicator of things to come this weekend in Utah, RealTime Racing’s Ryan Eversley and Spencer Pumpelly, both off Atlanta, Georgia, best be ready to rumble. 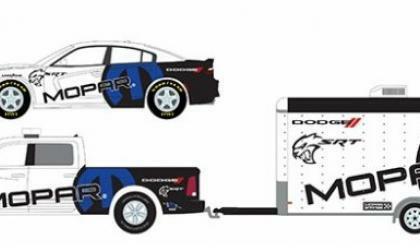 We have talked a great deal about small scale versions of the Dodge Challenger SRT Hellcat recently, but for those Hellcat fans who prefer the 4-door variety – the Dodge Charger SRT Hellcat will be offered as part of the new Hitch & Tow Racing Edition from Greenlight Collectables.